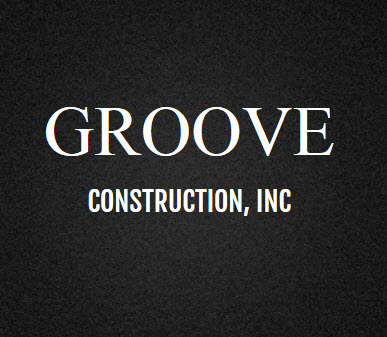 Groove Construction is a well-oiled machine in both residential and commercial framing and trim. We have used Groove inc on many projects over 12 years and they have the ability to knock out simple projects quickly as well as the ability to figure out difficult and complex projects. 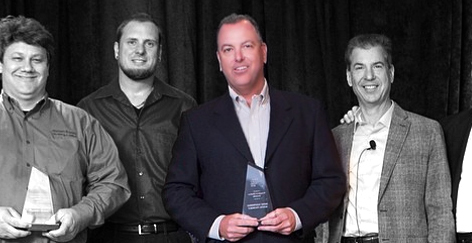 In 12 years they have been our go-to company from screen porches to multi-million dollar projects.